It really is like the theater popcorn!! I loved this popcorn! It tasted just like the kind you get at the movies. 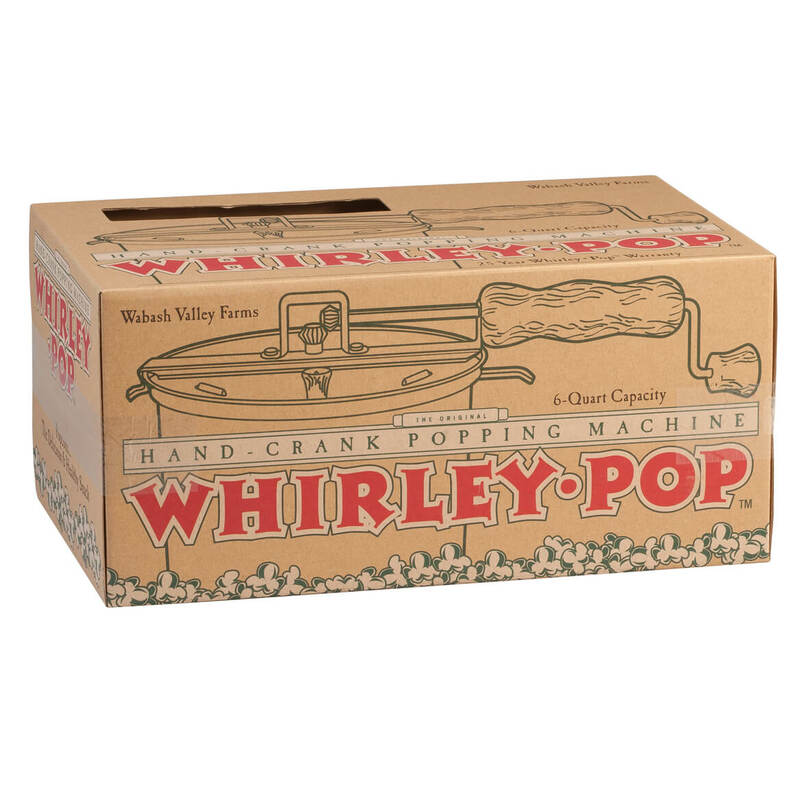 I have tried the air popped kind and it is like chewing cardboard.It was so nice to have really good popcorn for a change. I'm shopping for Christmas Bag gifts and these two items will be perfect for several of my recipients. 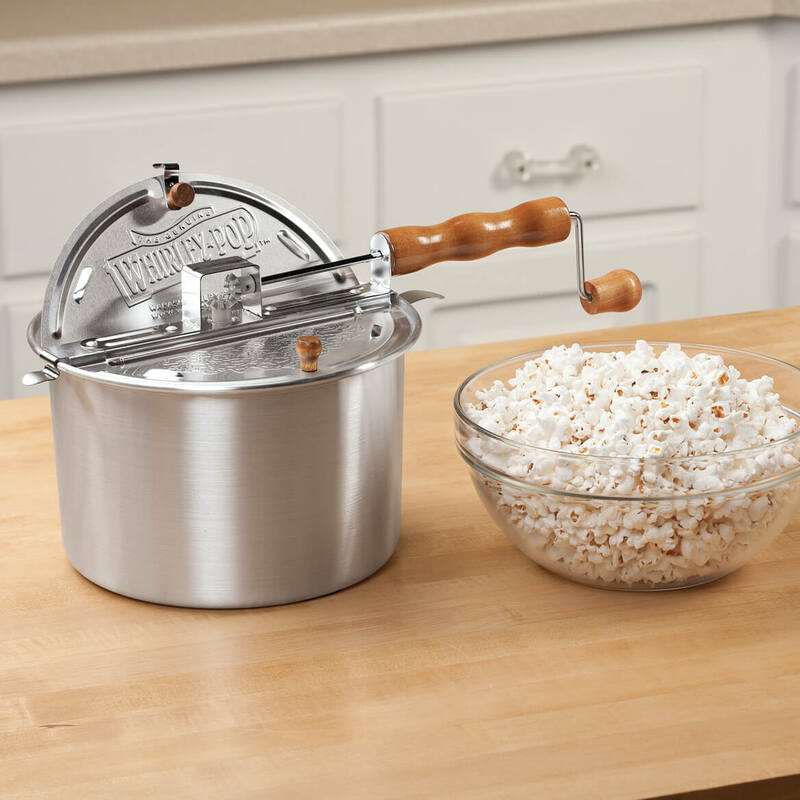 Because it looks adorable and I am lover of popcorn and it will be fun to try out this product. My grandsons will love it.